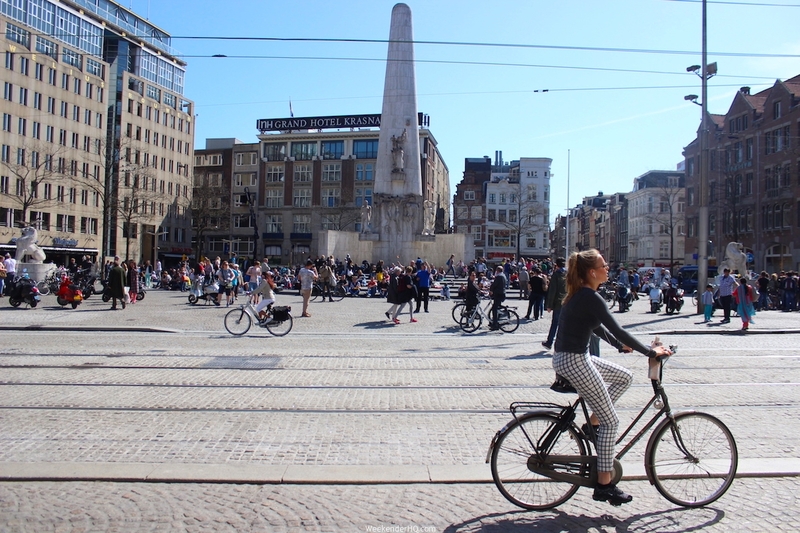 Amsterdam Schiphol Airport is a huge hub for connecting flights hence it presents a good opportunity to discover the city even for a few hours! 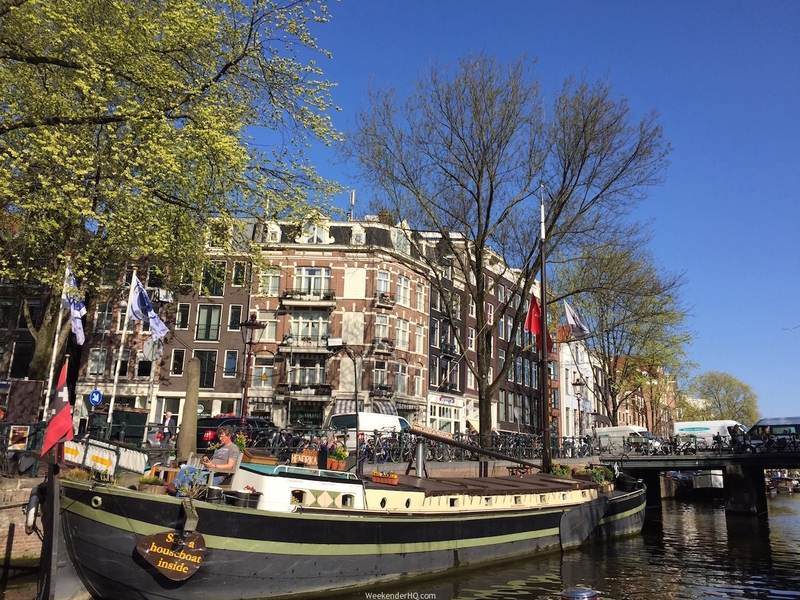 During my last trip, I chose a layover of about 8 hours in Amsterdam to explore this beautiful city. 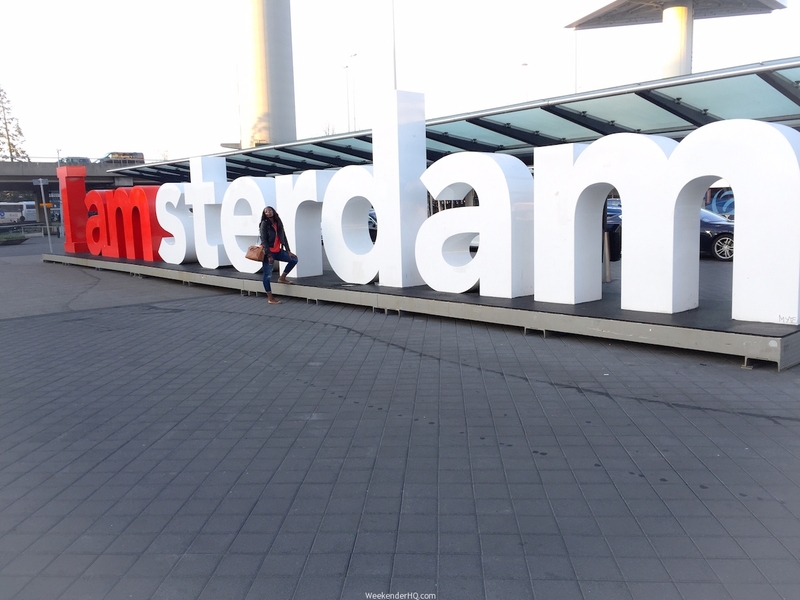 I arrived at the Amsterdam Schiphol airport at about 6:00 am, freshened up, took a few pictures at the famous i amsterdam sign located just outside the airport. 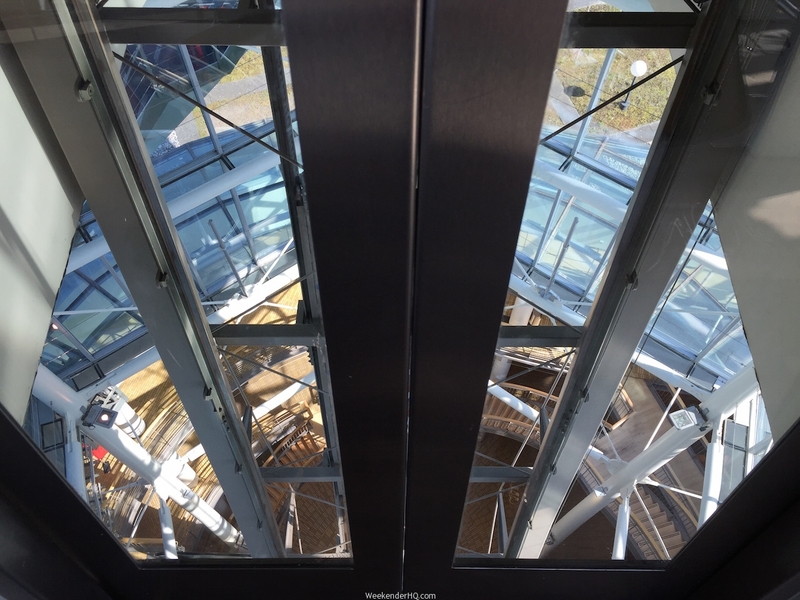 Then visited the tourist information centre at the airport which opened at 7:00am, bought a city map for €2.00, got some advice and began my adventure! 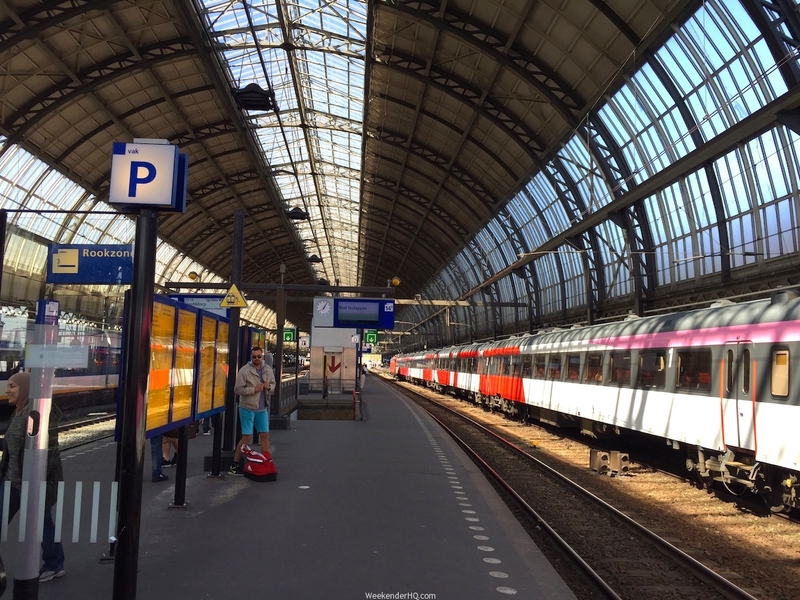 A return ticket from the Airport to the Amsterdam Central Station, the very heart of the city cost about €8.60 from the machines. Alternatively you can buy the explorer ticket which gives to access to the bus and tram services as well for about €13. 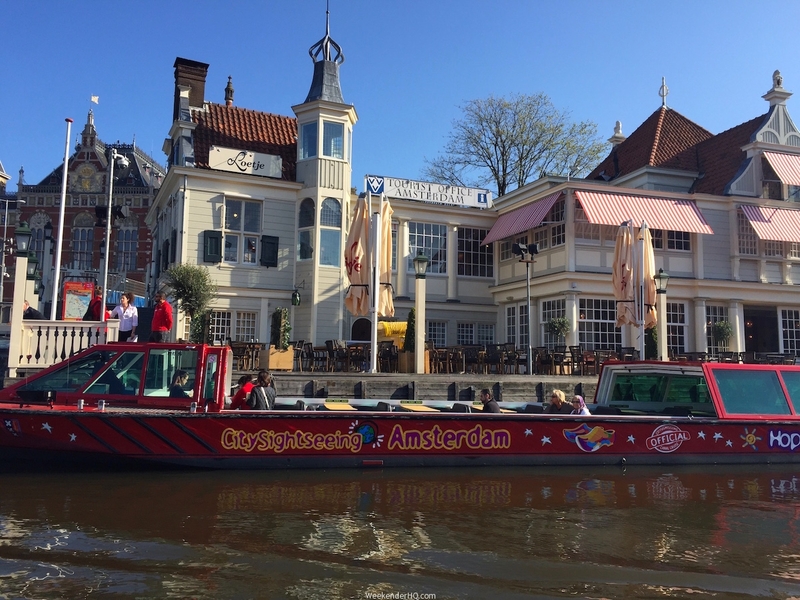 Enjoy the itinerary below on how to spend a few hours layover in Amsterdam! 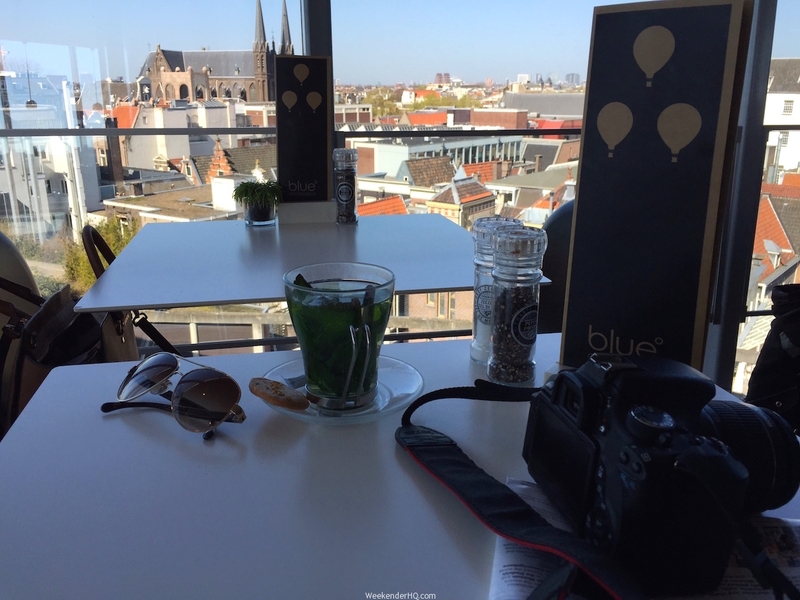 I opted for a great breakfast with a view to refuel after my long night flight start the day on the right foot. 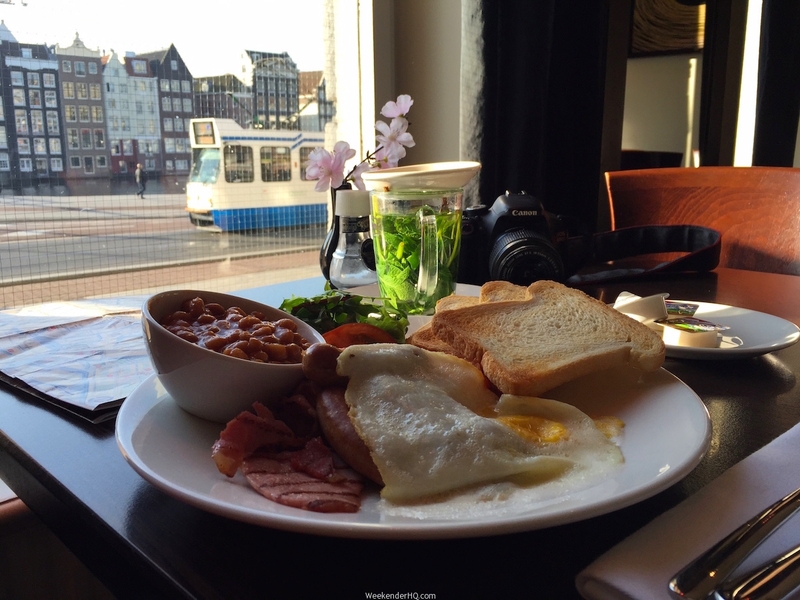 I had an enviable breakfast at the Victoria Hotel opposite the Amsterdam Central Station. There are also numerous places to get a good breakfast just on the corner, including McDonalds! 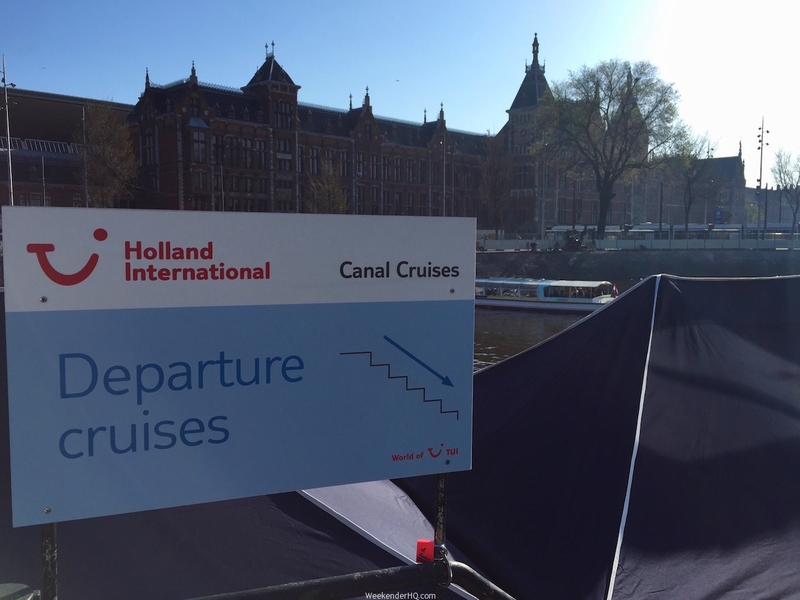 I went on the 1 hour Holland International Canal Cruise at 10:00 am. 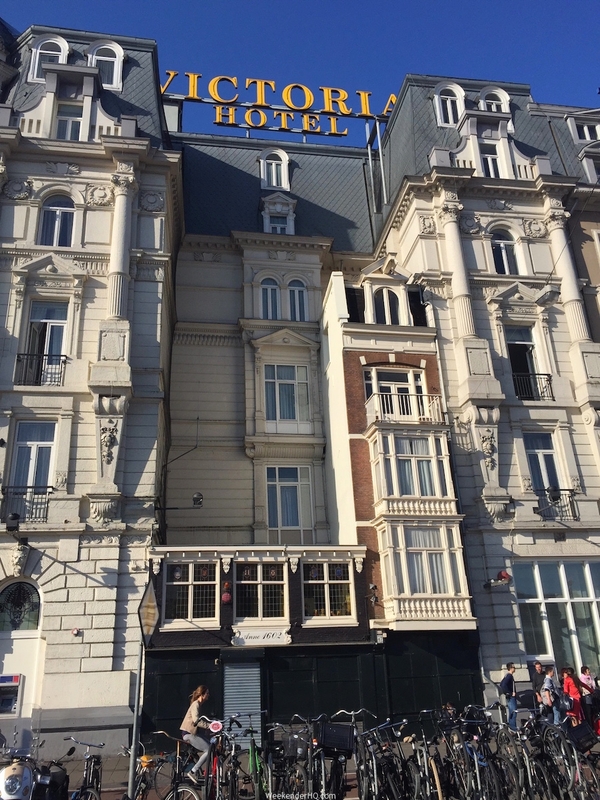 It is located just opposite the central station. 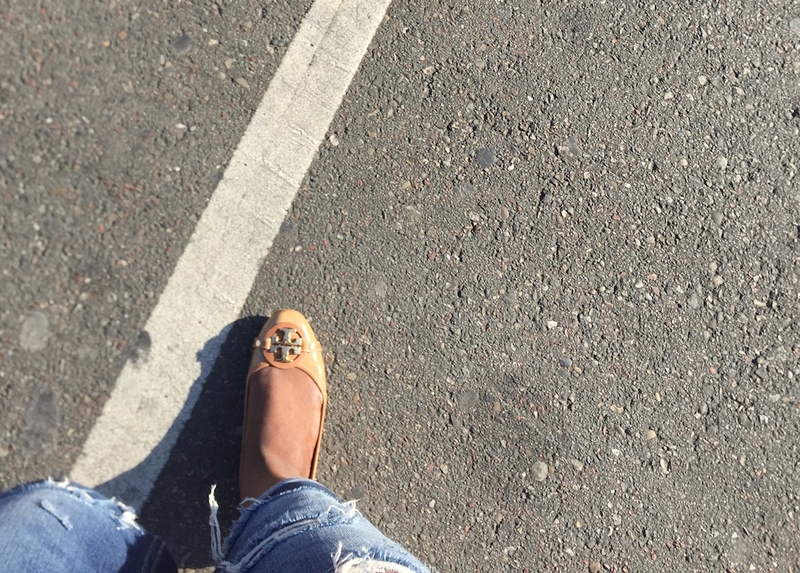 I really enjoyed this part; it was therapeutic and very scenic, it gave me the opportunity to appreciate the city. I also travelled alone and that gave me treasured time to myself, reflecting in the beauty of this world. I also met a lone traveller from China who was on holiday. 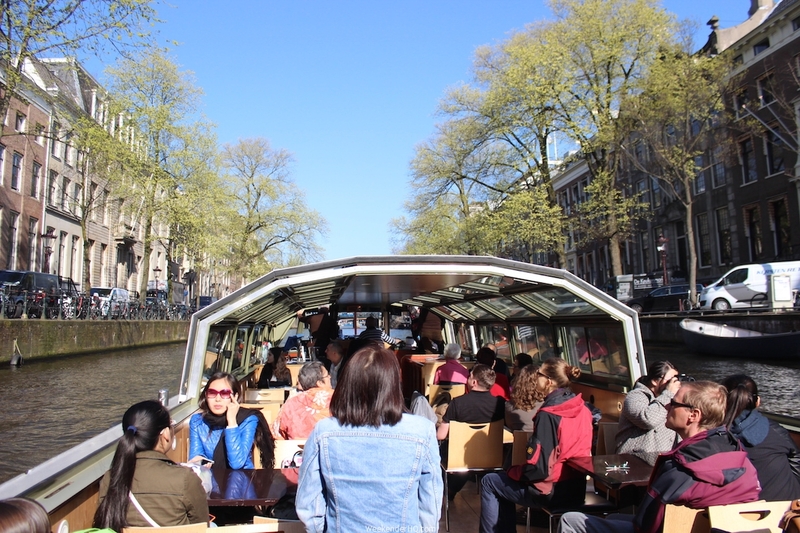 Alternatively you can take the nearby canal hop on and hop off cruise to see the city’s attractions! 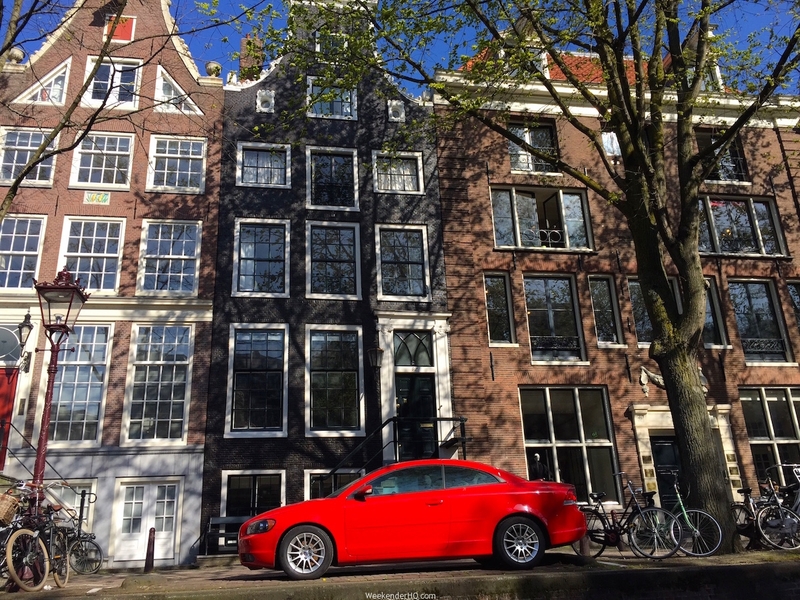 I chose to explore the city on foot and got a little lost in myself, exploring Amsterdam’s tiny streets. Alternatively, you can rent a bicycle and cycle around. 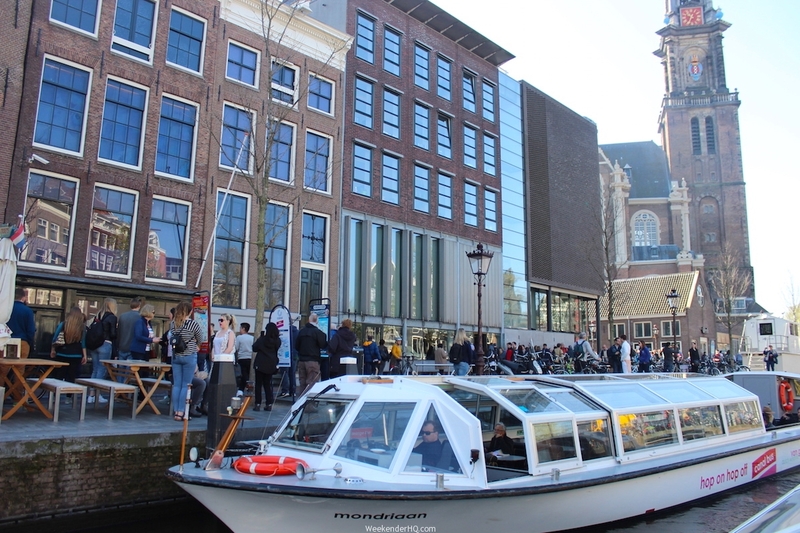 I considered visiting the famous Anne Frank house but the long queue turned me away. I am told that there is usually a long queue. 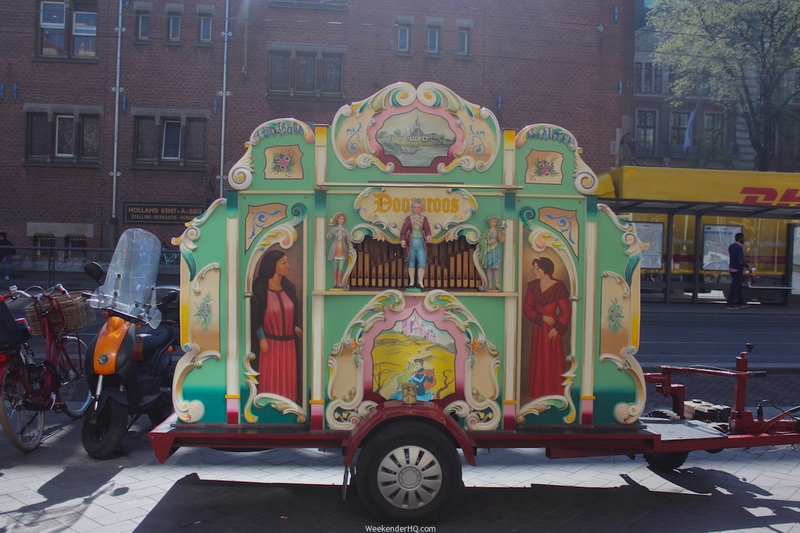 It offered an amazing panoramic view of central Amsterdam. After this, I headed straight back to the airport. 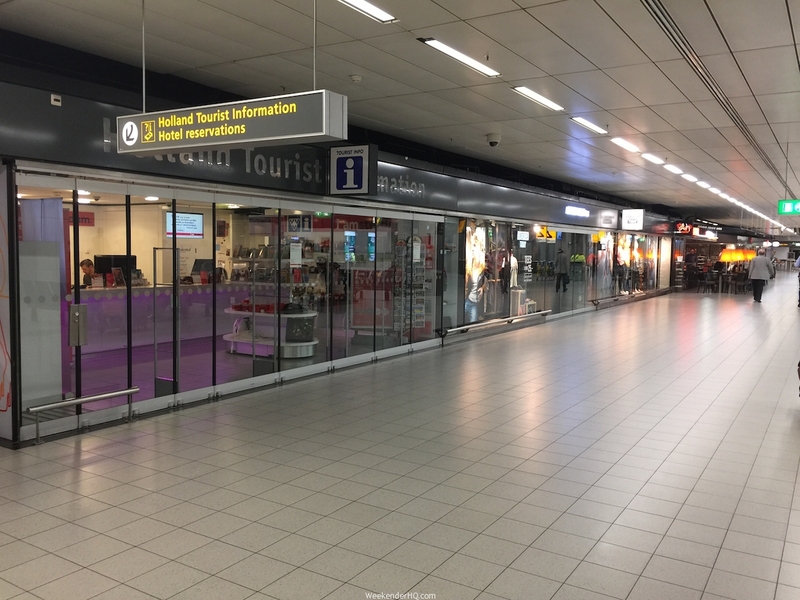 It takes about 25 minutes to get back to the Amsterdam Schiphol Airport from the Central Station but give at least 1hr to make it back to the airport and then add extra time to go through security and walk to your gate, as it is quite a large airport. I gave myself about 2hrs 20 minutes which was more than enough time. 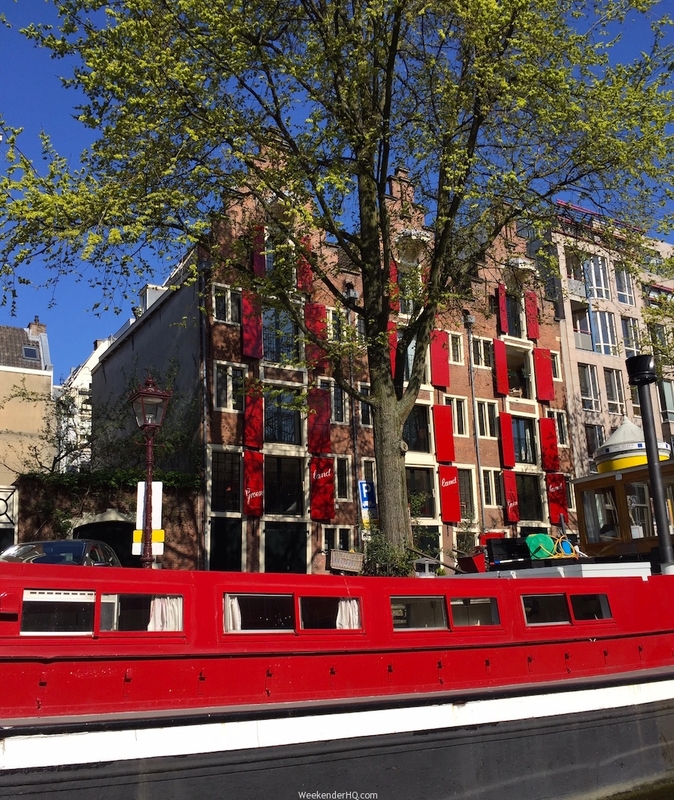 I really enjoyed my short time in Amsterdam, I arrived in the morning and left late afternoon and I felt very safe while I was there. The city is also very well connected and so moving around by public transport was easy. 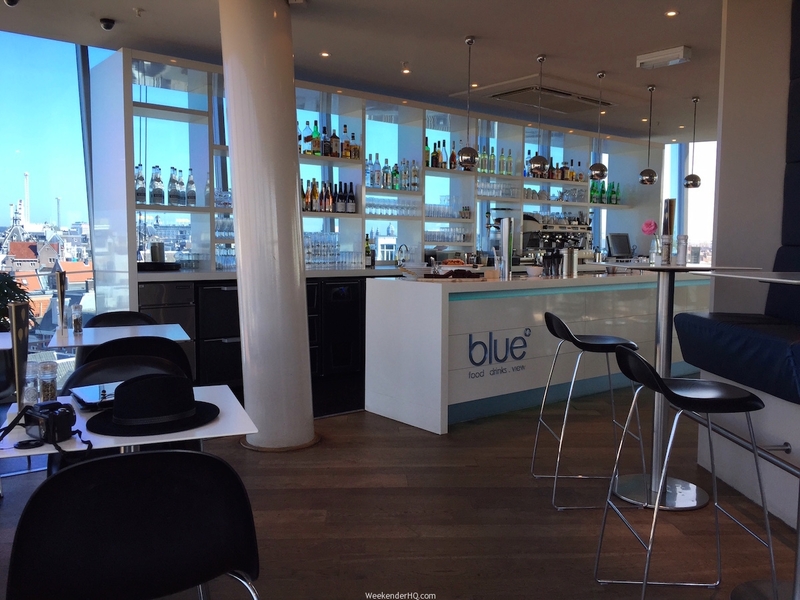 WeekenderHQ definitely recommends! 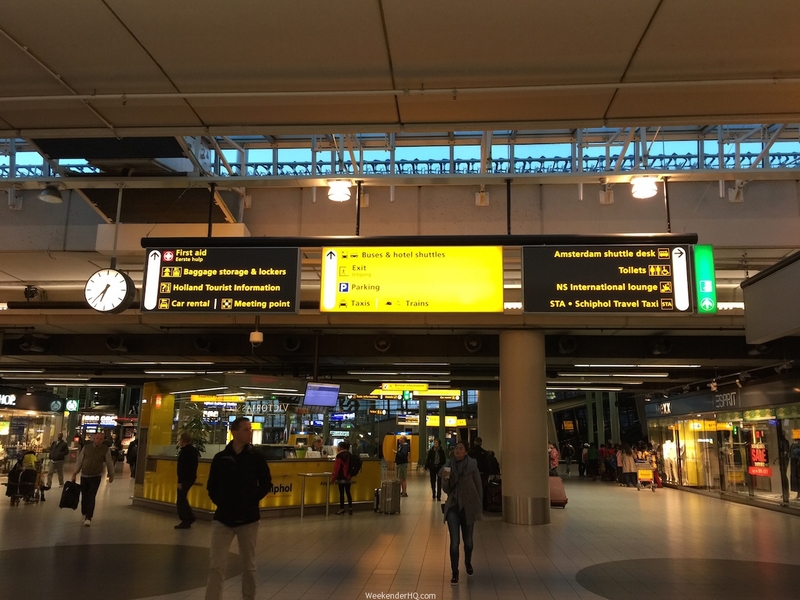 Are you travelling through Amsterdam Schiphol Airport soon? Many thanks for sharing this. I”ll definitely plan towards spending some time in Amsterdam on my way to Houston in September. Please can you let me know if you had to get a passport to leave the airport? Sorry…i meant get a visa..lol. I have a Nigerian Passport. 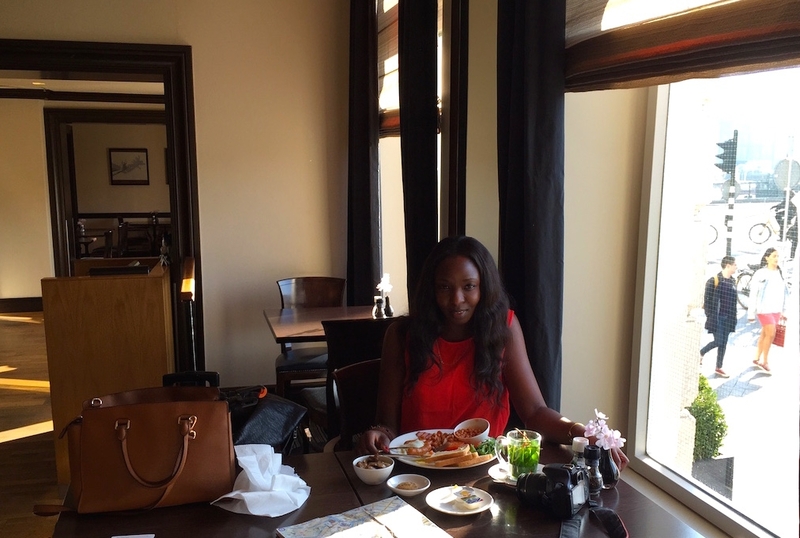 Mount Kilimanjaro – Gaby Parker Takes Us On The Journey To The Top! THE RUNWAY – Meet Baby Nathan the Pro traveller & his parents!